Nurses are capable professionals. Their competencies range from technical knowledge to interpersonal effectiveness to methods of self-care. For those seeking to better understand just what it takes to succeed in this career, here is King University’s essential nursing skills checklist. Nurses make decisions when the stakes are high. Therefore, their ability to make informed, cool-headed choices is crucial. They must know how to gather information, prioritize outcomes, and react to urgent and life-threatening conditions effectively. When nurses make decisions, they must take ethical factors into consideration and be able to explain their choices to doctors, patients, families, and other healthcare professionals. Mathematics includes quick and accurate manipulation of numbers. Nurses must know how to work with the metric system and take measurements of a variety of data such as height, weight, and bodily outputs. They must be able to calculate the rates of change for vital signs, manage IV drip rates, and discern appropriate medication doses. This means a good working knowledge of fractions and ratios, arithmetic, formulas, conversion rates, and time calculations. Fine motor skillsIn addition, nurses must possess acuity in all their senses, including visual, aural, and tactile. Empathy Nurses must possess a keen awareness of their surroundings and minute changes that occur in their patients. 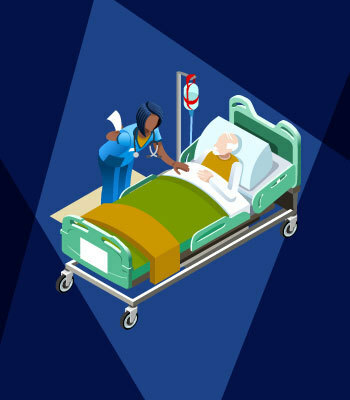 Paying attention to detail helps nurses identify problems before they compound, minimize errors, make better decisions, and paint a broader picture of patients’ health. Nurses see people at their worst. Patients are often scared, in pain, disoriented, or simply unable to function at their full capacity. 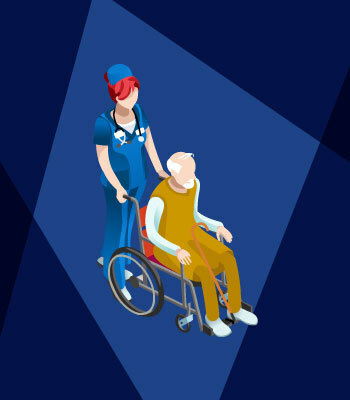 The ability to decelerate and approach situations calmly means nurses can provide a higher standard of care and avoid burnout. Successful nurses learn to cultivate immersive attention, not take things personally, and approach problems for a long-range angle. Nurses who show compassion improve patient satisfaction and keep their work in line with the spirit of their profession. Staying non-judgmental is part of providing an ethical standard of care. 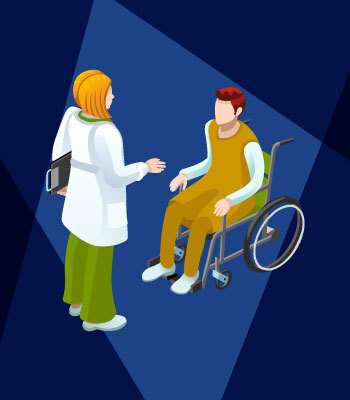 Nurses must build trusting relationships with their patients and are obligated to preserve a patient’s dignity and independence as much as possible. When nurses are non-judgmental, they are actively sensitive to the physical, psychological, cultural, and spiritual needs of patients. They acknowledge their patients’ vulnerabilities and protect them from all unnecessary emotional harm. 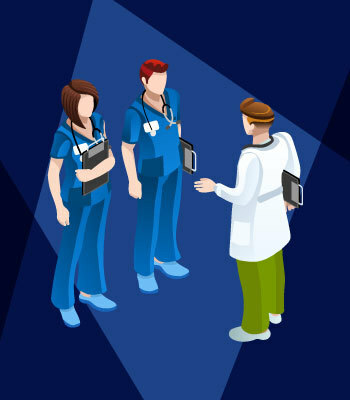 Identifying measurable goals and working together to achieve themLike all other skills, successful teamwork leads to increased patient safety and satisfaction, reduces clinical errors, and prevents burnout. Dedication means commitment, diligence, and enthusiasm for the work. When nurses possess dedication, they understand they are in their careers for the long haul. This kind of passion for the work means they can continue to make decisions that both improve patient care and help them grow as professionals. Nurses require constant skill development to advance their careers. At King University, the online RN to BSN program allows working nurses to earn their bachelor’s degrees, giving them the opportunity to go further in their field. King University’s program may be completed in as little as 16 months and is offered fully online to accommodate even the busiest of schedules. King’s program was named a 2017-2018 Nursing College of Distinction.